Dr. Pamela Wong Simmons was born and raised in southern California. She is board certified in Family Medicine and has been in practice for over 20 years. 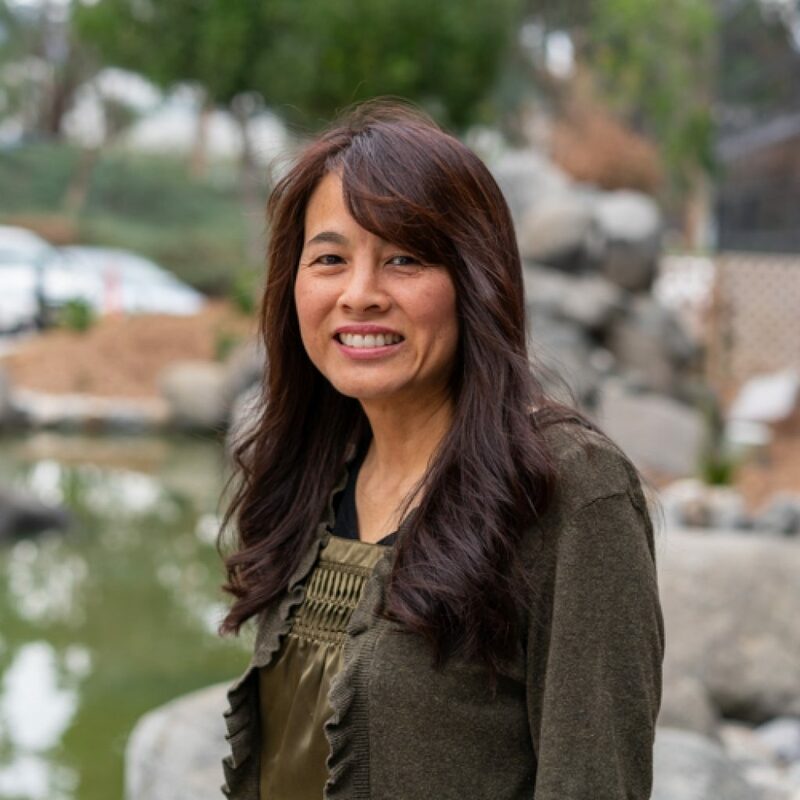 She graduated from Loma Linda University and still loves practicing family medicine from seeing children, teens, adults to seniors. In her practice she sees all types of sick or well patients. 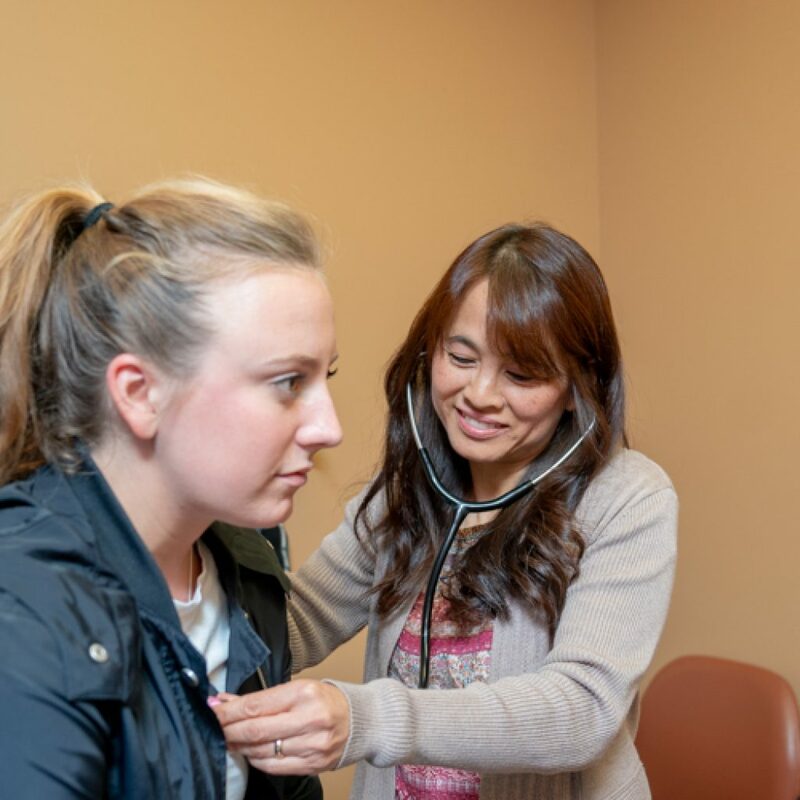 For her well male and female exam patients she likes to include teaching on nutrition, preventative care and disease prevention and management. 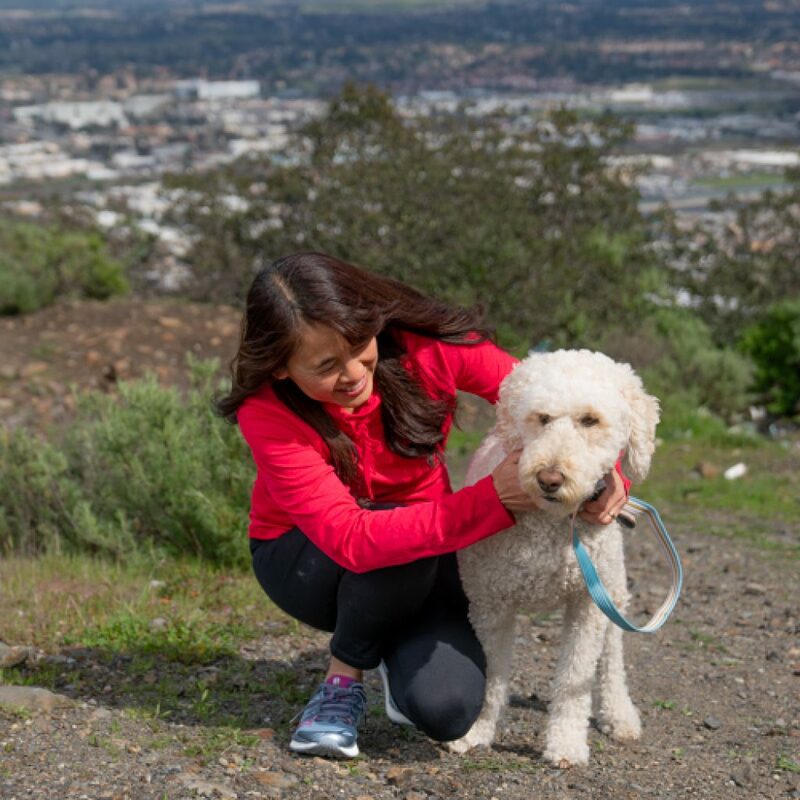 Sports medicine and injuries including painful knee, ankle, elbow, hip, neck and back are just a few of the diagnoses she is comfortable with in helping her patients in their journey to health. She loves to travel to go on medical mission trips with her family of doctors and dentists. Some places she has served the needy are: Fiji, China, Peru, Costa Rica, and Thailand. Teaching her patients and pre professional students alongside serving is just one the fun side benefits of being a doctor she says. Other hobbies of Dr. Simmons include hiking, skiing, biking, tennis, cooking, and teaching young adults at church. 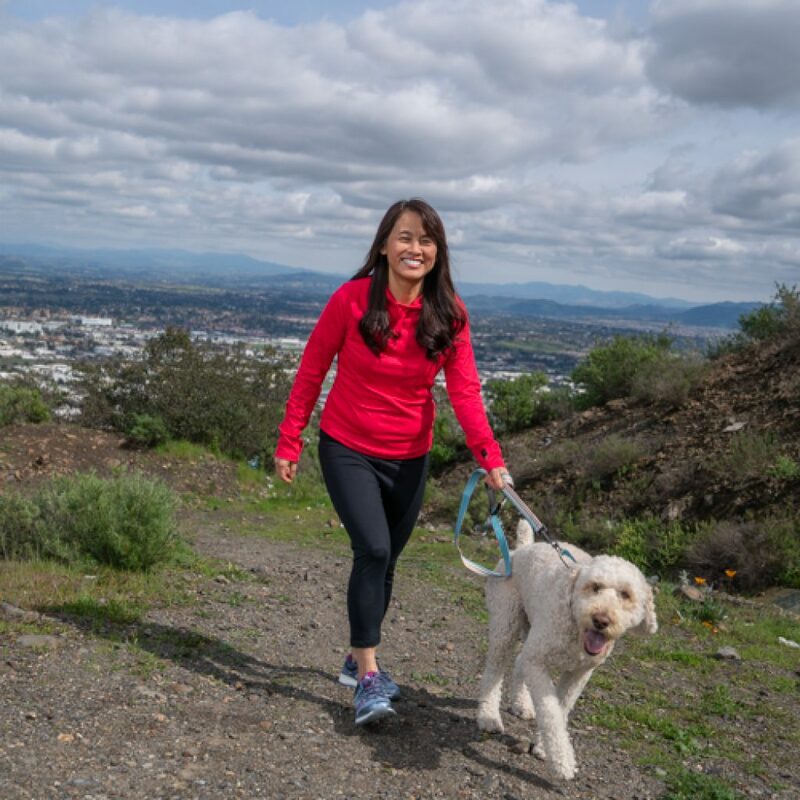 Besides at the office you may find Dr. Simmons “getting in her 10,000 steps “ at her favorites spots: Santa Rosa Plateau, Joshua Tree Desert and Mammoth Lakes.